Hello there Spring! 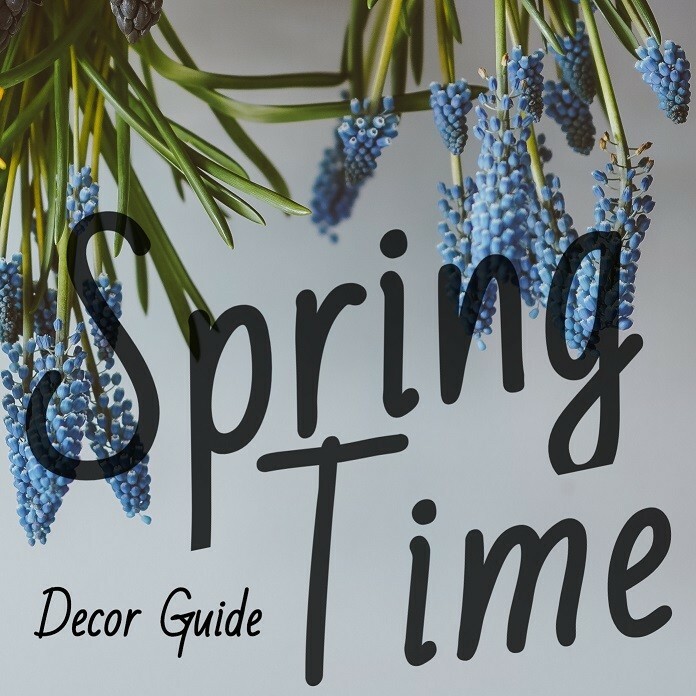 Whether you’re looking to add something bright and quirky to your home interior or something beautifully grand for your grounds, we’ve got some perfect suggestions for you in our Spring themed decor guide. 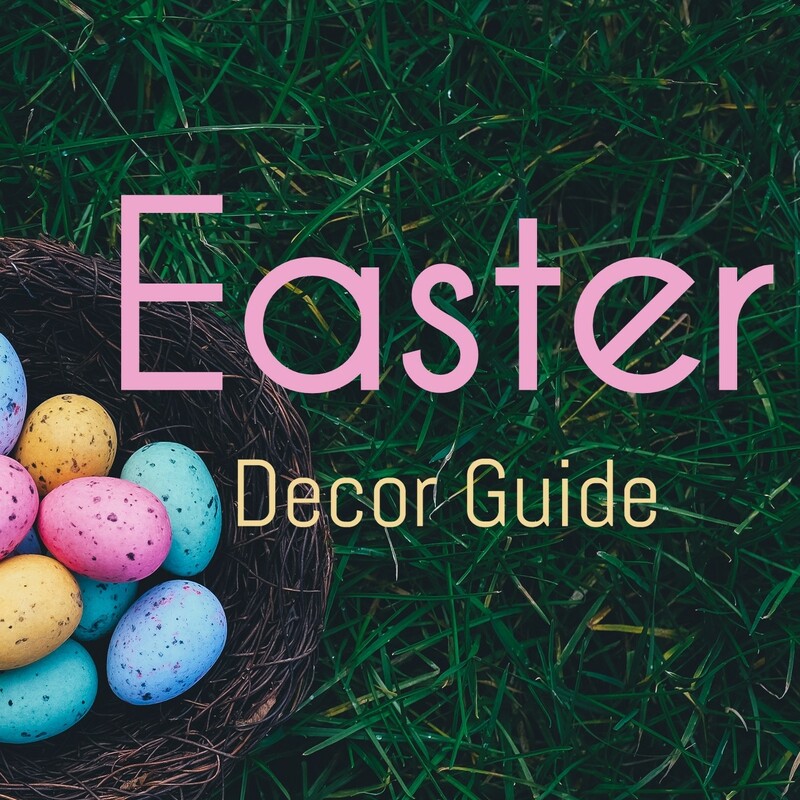 Whether you're a fan of classic country styling or a lover of all things Easter, this decor guide offers the perfect selection of practical indoor, and outdoor, pieces that are bound to add a sprinkle of charm and freshness to any home throughout Easter and the rest of the spring season. 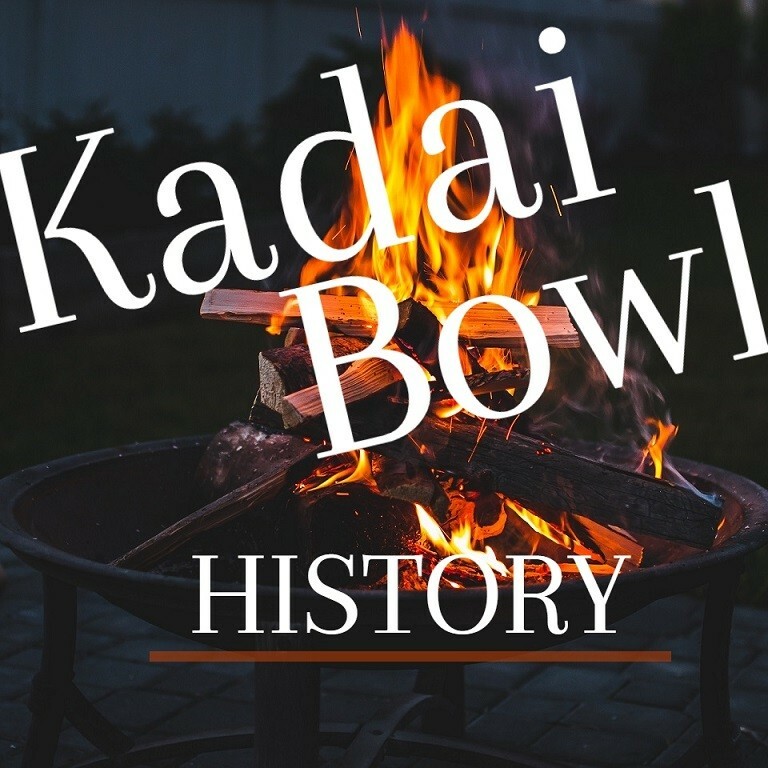 Explore the vibrant and colourful history of one of Indian culture's most versatile metal products - the traditional Kadai bowl. From the first day that you’re born, your mum becomes the most important woman in your life. Through every milestone, heartache and achievement, she is the one cheering you on from the side lines and offering you that much needed emotional support. 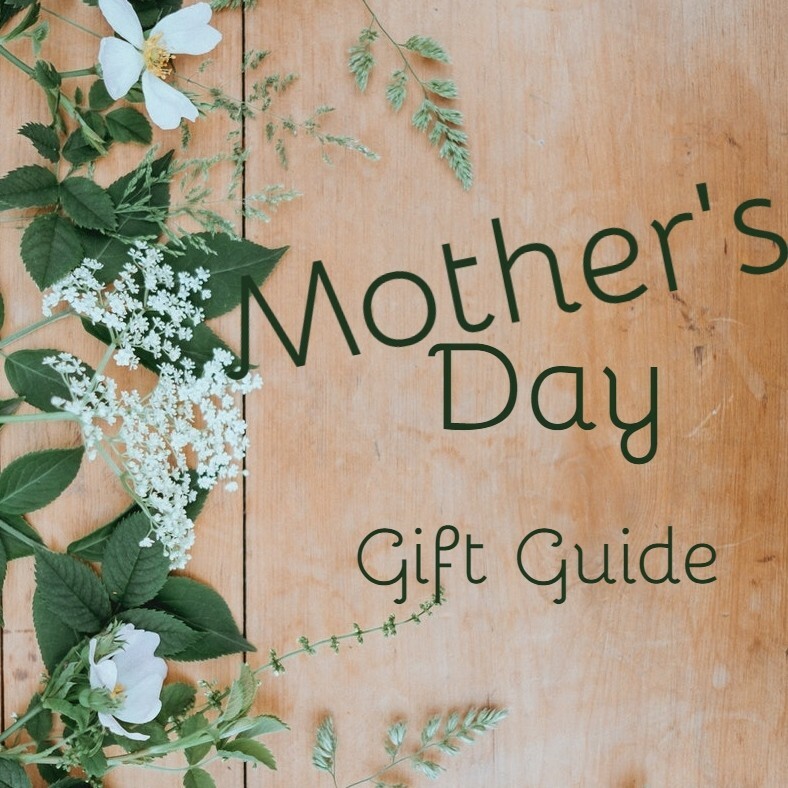 Without her, you probably wouldn’t be half the person you are today so it seems only right that you treat her as best you can on Mothering Sunday. 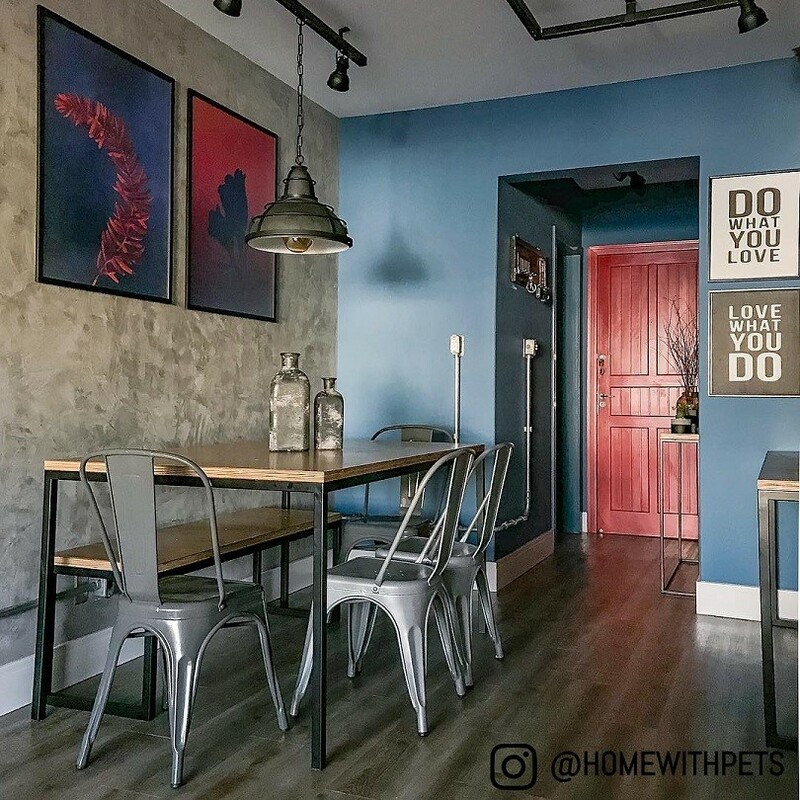 Raw wood, rusted-effect metals and dark colours are all the rage at the moment so why not add some industrial flair to your interior space? Our selection of indoor furnishings and home accessories feature a whole range of different décor styles but, being predominantly crafted from metal, showcase a true touch of industrialised styling. With Valentine’s Day a mere heartbeat away, it's time to get thinking about how you're going to spoil that special someone in your life (or yourself) for the big day of international romance. 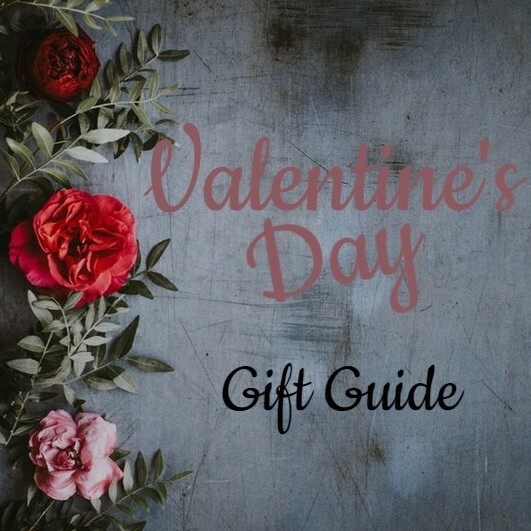 For those of you who are wanting to stray away from the traditional heart-adorned offerings, we have the perfect selection of unique and quirky ideas to present to your loved one this year. 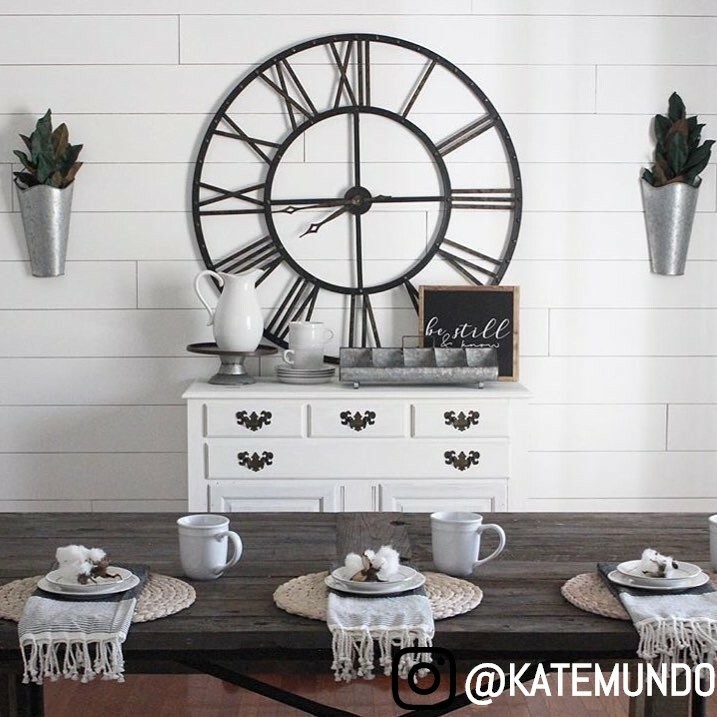 One of the most important parts of our day to day lives is staying on time, which makes clocks a crucial accessory in any home.  Whether it’s making sure you get to brunch early enough to get a good table, catching that last minute train or simply ensuring you don’t burn the roast, time is truly of the essence. 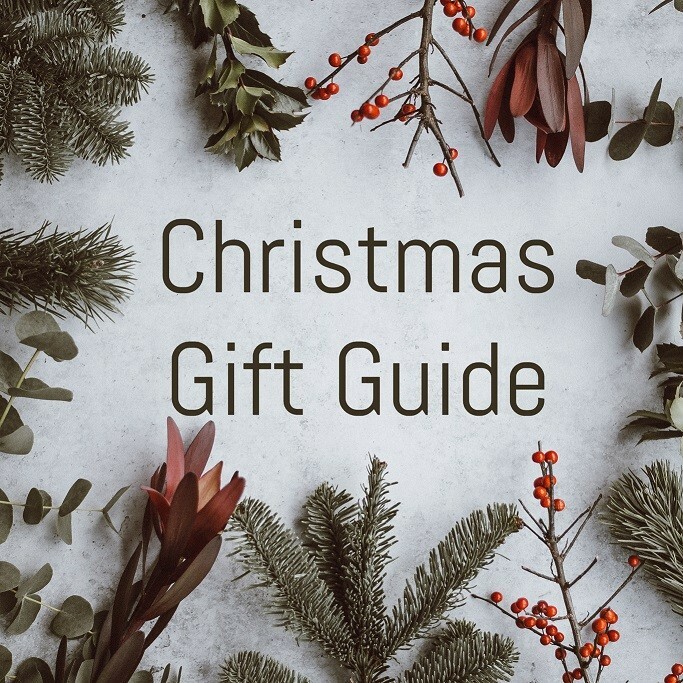 Your go-to annual guide for 'gifts' this festive season. Give your family, friends or partner a unique gift like no other this year! 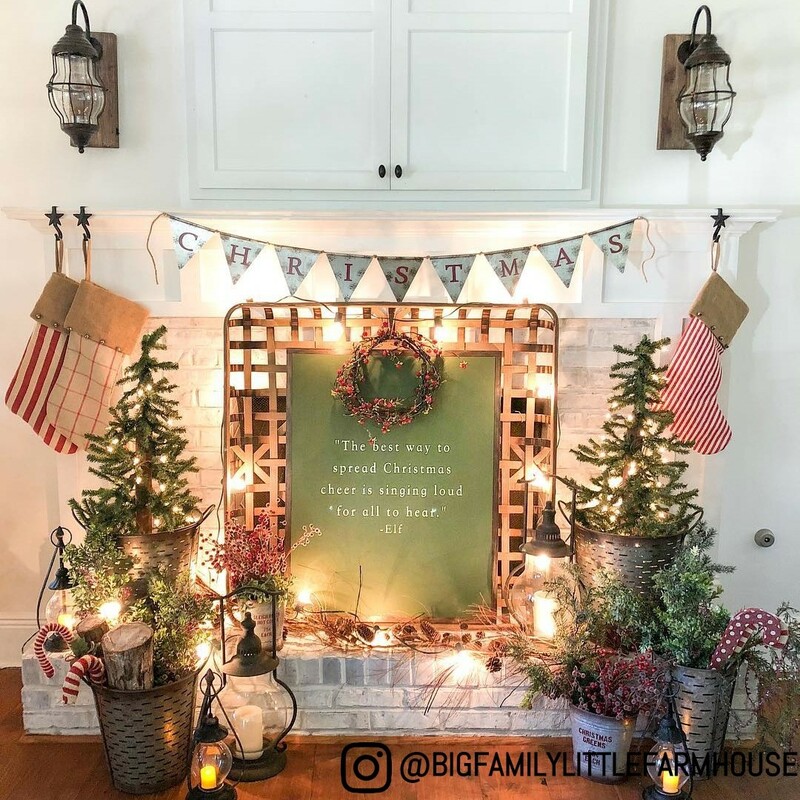 Christmas designs and styles are constantly changing depending on the décor that is trending. We have a range of decorations that can inspire and help you decorate your home the way you want whilst keeping up with current trends. Alternatively, go back to basics with our range of traditional decorations where there is something to suit everyone’s taste. Read on to see how we have put a modern twist on some of our much loved traditional decorations. Second to only a roaring fire, the bathroom is arguably one of the most relaxing places in the home. 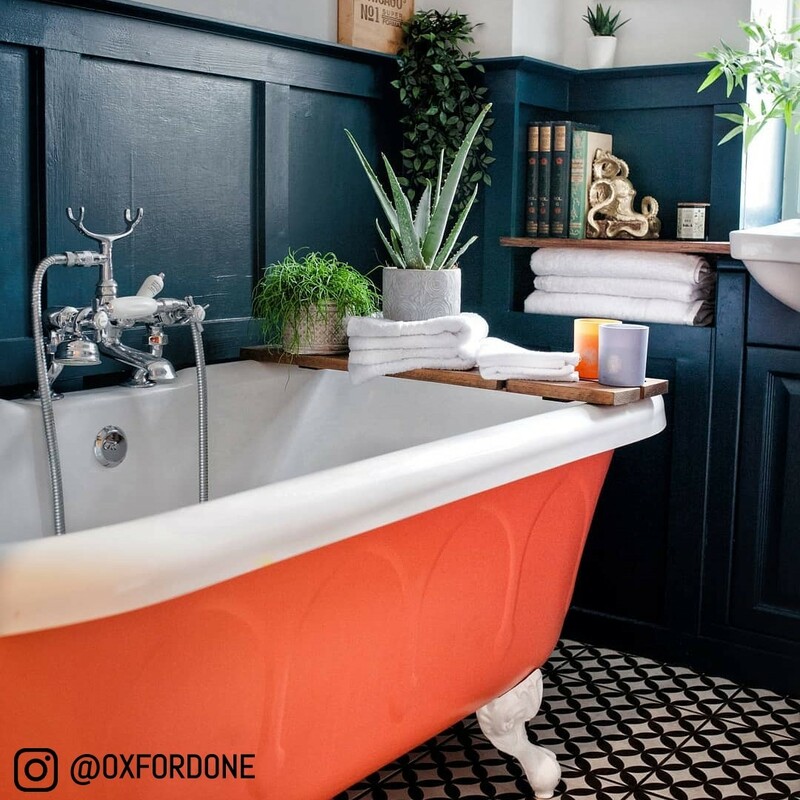 Something as simple as a hot bath coupled with a steaming cuppa or a glass of wine and a few candles is an absolute dream come true after a long day!